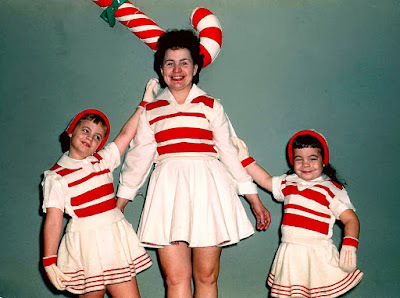 book 'Candy Goes Crazy' - the umpteenth title in the Candy Cane series. Teeny Tots Troupe of pixie dancers (illustrated) You have been warned. 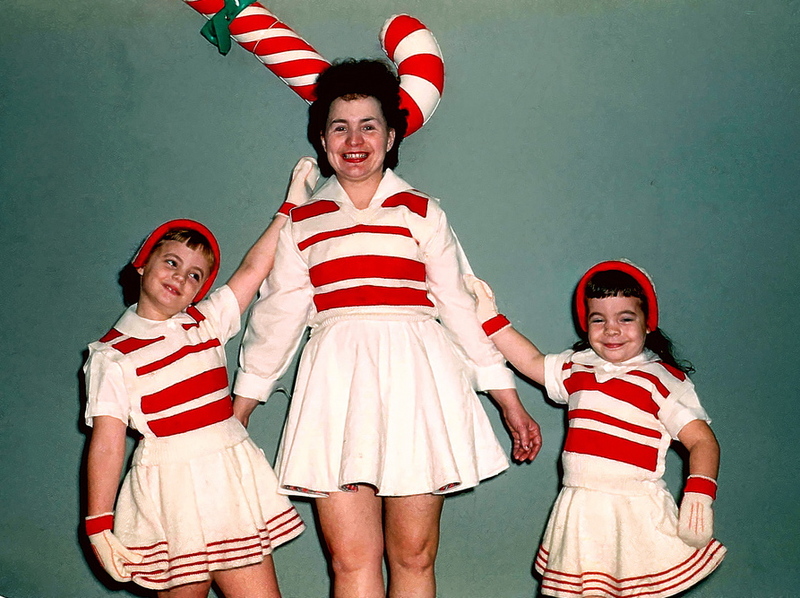 Who is the the marketeer behind the Candy Cane juggernaut? Sweet Thoughts Promotions, the creative department of the new product development laboratory of the high-intensity sweetener division of the multinational agribusiness Tate & Lyle. Probably.